Is it football season yet? No, but we’re getting closer! What better way to get ready for the season than to hold a photo contest? Throughout the 2013 season, we will be holding a handful of contest, promotions, and ways for YOU the fans to win Colts prizes. The first contest of the 2013 season is underway and we’re looking for COLTSTRONG Pets! 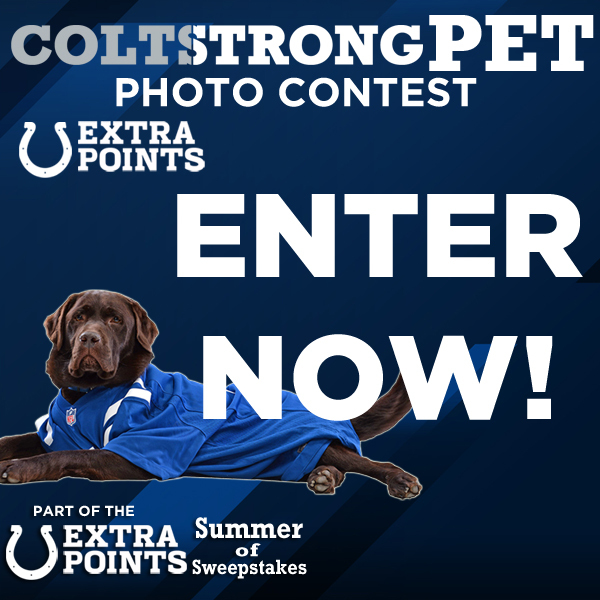 That’s right, we’re introducing the Colts Extra Points COLTSTRONG Pet Contest so we can see your four-legged fans and what their Colts pride looks like. 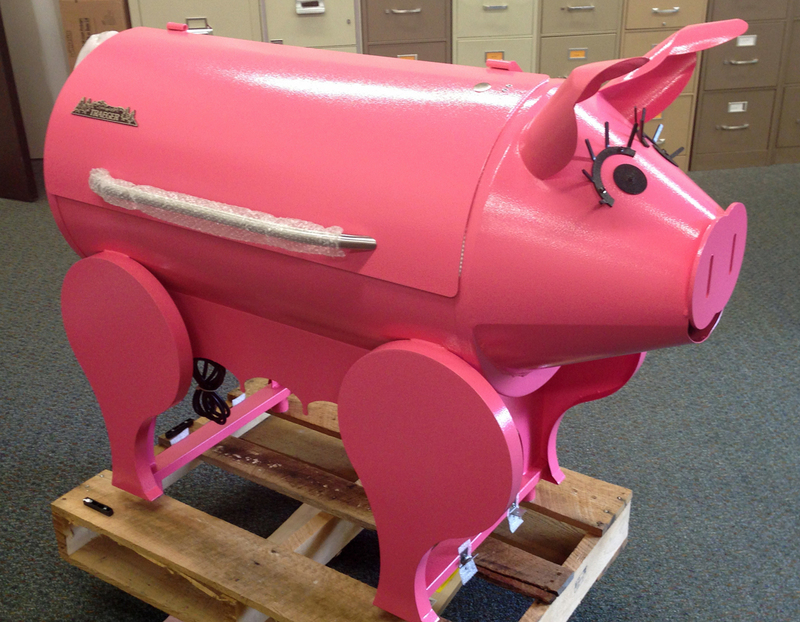 You can submit an entry or simply vote a join in on all the fun. Find out why Colts Fans love the Colts Extra Points Credit Card!